Start writing and compiling very simple code in C language with those video tutorials. I'll start with really basic stuffs before going to advanced concepts. 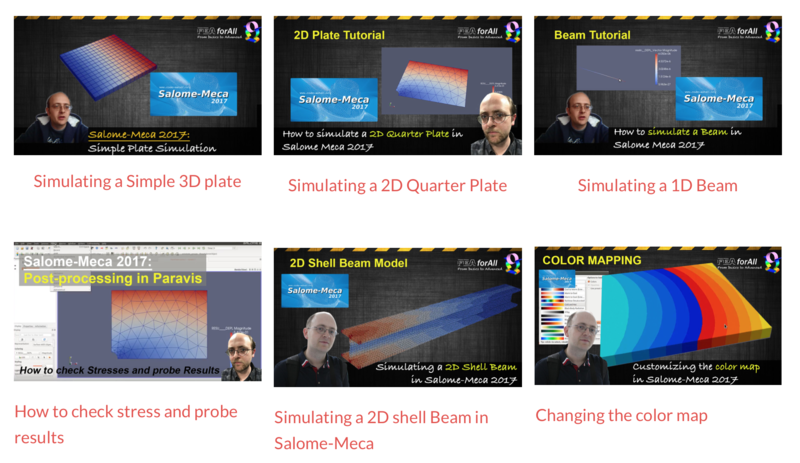 How to install Salome Meca 2017 on Windows?